I was talking to Alex from Transient a few weeks ago about the new Transient Messenger Bags he’s finishing up. He needed a good messenger in NYC to test one out and give him some PR&D. Luckily everything worked out and a friend of mine will be testing one of these out fulltime, for 6 weeks in the NYC shitstorm we call Winter. Really stoked on these. Even though I don’t really wear messenger bags, it’s nice to see Alex making some new items. More information to come on the Transient site and thanks to Tracko / Orange 20 / Ace for the pics! 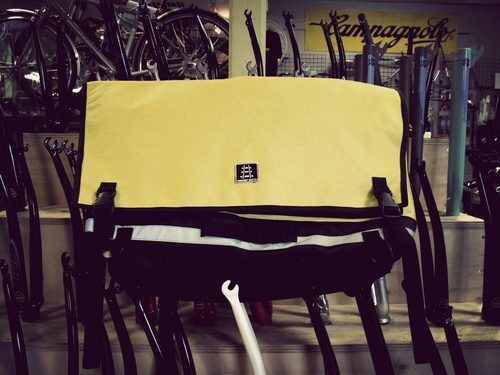 If you wanna see more photos of these fine bags, checkem out over on Orange 20’s Flickr.